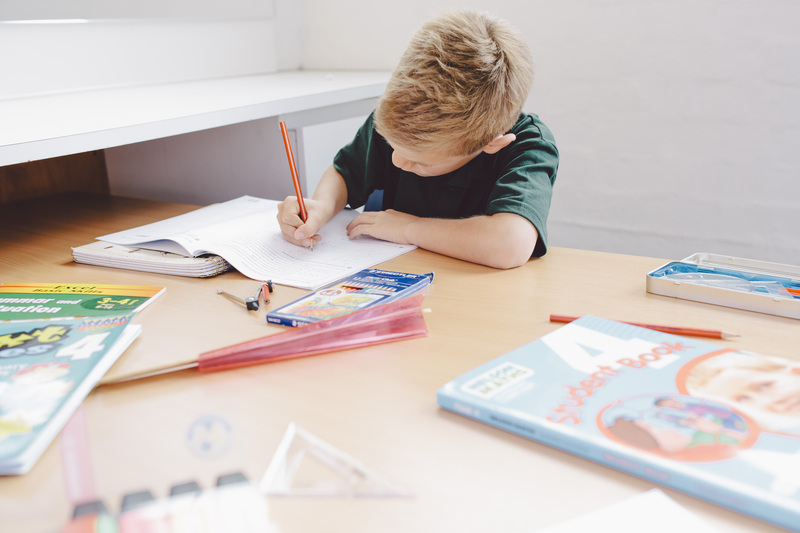 In the last article in this bullying series, Darren Stevenson discussed that research has shown early intervention in bullying situations is vital to better outcomes for all children, including the bully. But what if bullying has been allowed to become entrenched in the community? How do we break the habit once bullying behaviour has been learned and deemed acceptable.